GREAT SERVICE RECORDS, LEATHER, HEATED SEATS, SUNROOF, 1 OWNER VEHICLE, WELL TAKEN CARE OF. . FULLY SERVICED, WITH A WARRANTY. 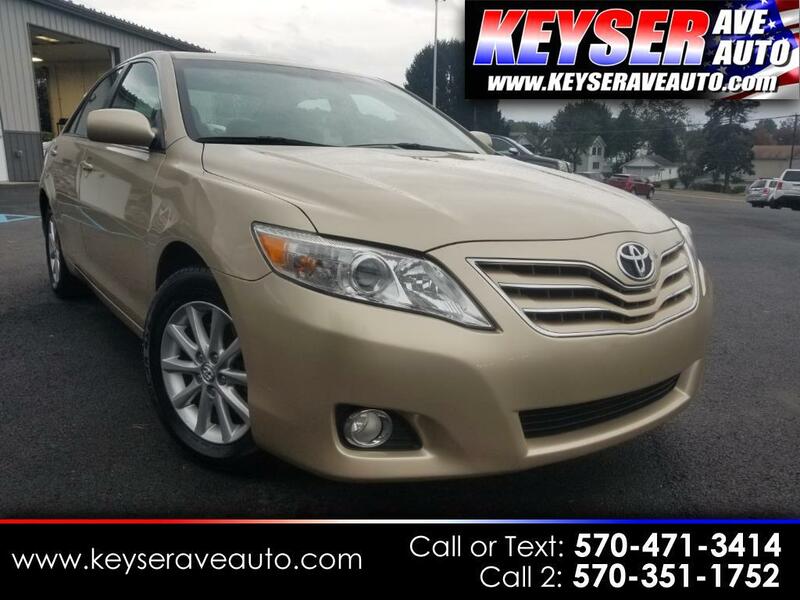 GREAT CAR, GREAT DEAL, STOP IN TODAY FOR A TEST DRIVE. WE HAVE GREAT FINANCE RATES. WE WILL GIVE YOU THE MOST FOR YOUR TRADE IN. SO STOP IN TODAY. CALL OR TEXT US 470.471.3414 570-351-1752.